• Dry and mercury wetted switches are available with the same pin confi guration and footprint. 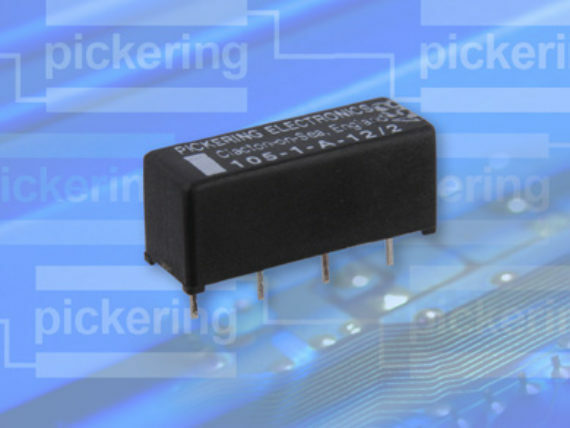 The Series 105 is a range of Single-in Line reed relays, available with a wide variety of switching configurations and switch types, including mercury wetted versions. They feature internal mu-metal magnetic screens which allow high packing density without the risk of magnetic interaction problems.